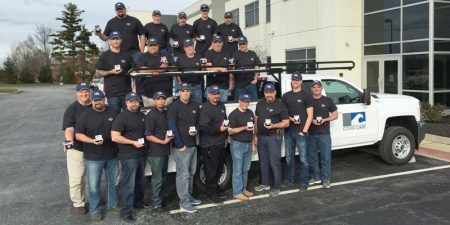 Cover Care LLC, a U.S.-based automatic pool cover installation and service company, celebrated the accomplishments of its elite technicians who had reached installation milestones at an awards ceremony held earlier this year. 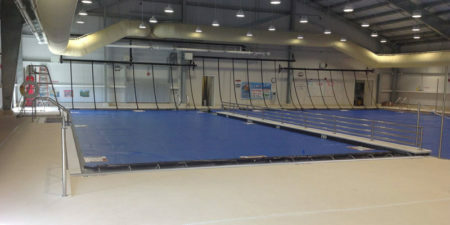 Most new pools today have unique, irregular shapes and, with custom safety covers becoming the industry norm, ‘A-B’ measurements are required to obtain the correct pool dimensions. 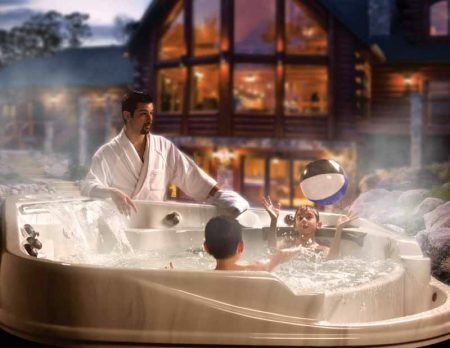 Experienced retailers know how to sell hot tubs. They know how to merchandise, as well as provide financing and service to consumers looking to invest in a hot tub for their backyard. However, many retailers are still not maximizing the profit potential of various hot tub essentials available in today’s marketplace. 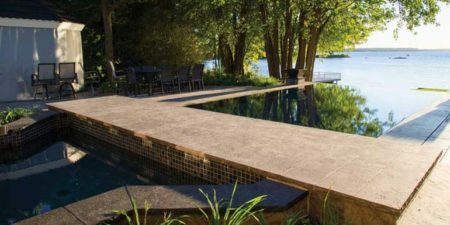 PlayCore, the parent company of various aquatic industry brands, is expanding its offerings with its acquisition of Alta Enterprises Inc., a supplier of custom pool covers and automatic reel systems with push button functionality. 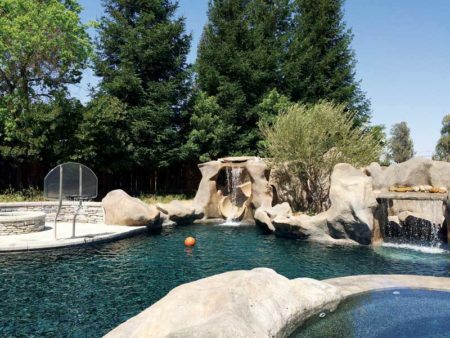 There is always money to be made anytime a pool contractor enters a backyard—whether opening/closing a pool, starting a new project, or taking on a renovation. One of the best ways to do this is to offer products that do not shutdown the pool for a prolonged period, but rather can be easily added in a few hours or even one day. 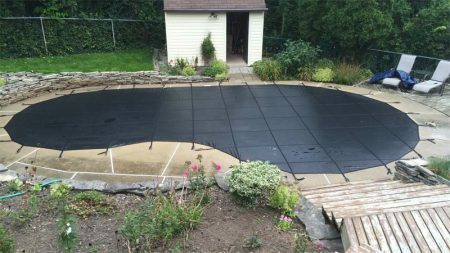 While still considered a niche component of the pool, automatic covers are gaining popularity thanks to their ability to reduce the operating costs of a pool and/or spa with the rising costs of energy, and water consumption in arid climates. In fact, for many builders, the automatic cover is as an important piece of equipment as the pump and filter, and they include them in their bids to clients. Orchestrated correctly, an infinity pool can create the illusion that a pool and horizon have merged as one. Imagine this scenario: a potential client browses through a project portfolio looking at photos of pools. They view a photo of an infinity pool, but at first glance they do not realize they are actually looking at a pool. This is the ideal result any aquatic designer attempts to achieve when creating these types of pools. Very few watershapes can rival the appearance of an infinity pool and the seamless transition between it and an adjacent body of water. 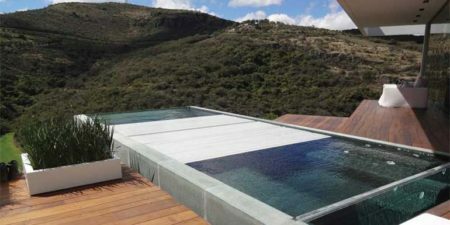 Similar to a vanishing-edge pool, a perimeter-overflow pool takes a design to a whole new level of intrigue and awe, not to mention technical expertise. The complete stillness, reflective qualities, and mirror-like surface result in an appearance that can be breathtaking. Over the past decade, the popularity of swim spas has increased immensely. 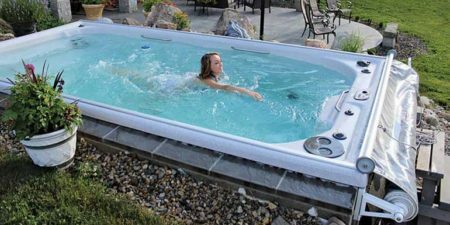 Once seen as a novelty item reserved for the wealthy, this product has become a legitimate option for homeowners who are contemplating a pool and/or hot tub for their home. For those who desire a pool for exercise, but also covet a hot tub for its relaxation and hydrotherapy benefits, a swim spa is the perfect compromise. And with multiple manufacturers and options available, homeowners can select from many types and designs to fit their budget and needs.